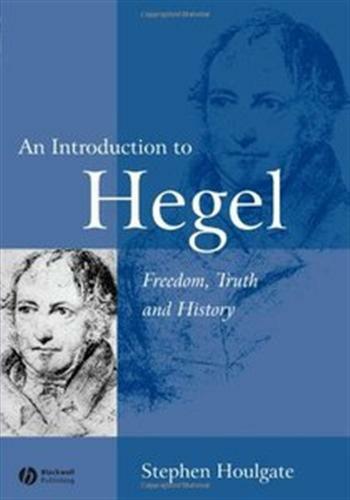 An Introduction to Hegel: Freedom, Truth and History, 2 edition | Free eBooks Download - EBOOKEE! Posted on 2013-04-27, by miada. This classic introduction to one of the most influential modern thinkers, G.W.F. Hegel (1770-1831) has been made even more comprehensive through the addition of four new chapters. Enables students to engage with many aspects of Hegels philosophy. Covers the whole range of Hegels mature thought. Relates Hegels ideas to other thinkers, such as Luther, Descartes and Kant. Offers a distinctive and challenging interpretation of Hegels work. No comments for "An Introduction to Hegel: Freedom, Truth and History, 2 edition".